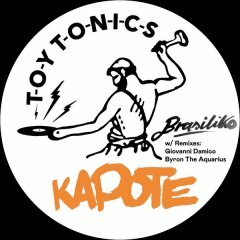 The style of Toy Tonics is influenced by black American house music, Italo, the West London sound, Balearic, Disco. 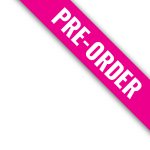 The label releases one EP per month. Vinyl & digital. 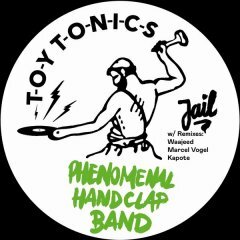 In 2018 Toy Tonics signed the disco collective Phenomenal Handclap Band. A New York band that consists of members of studio musicians from the Mark Ronson crew and former members of Amy Winehouse's band. 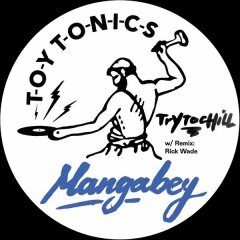 Toy Tonics will release their new singles in 2019. 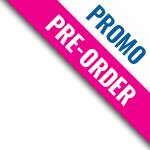 Also in 2019 label boss Kapote will release his debut album. 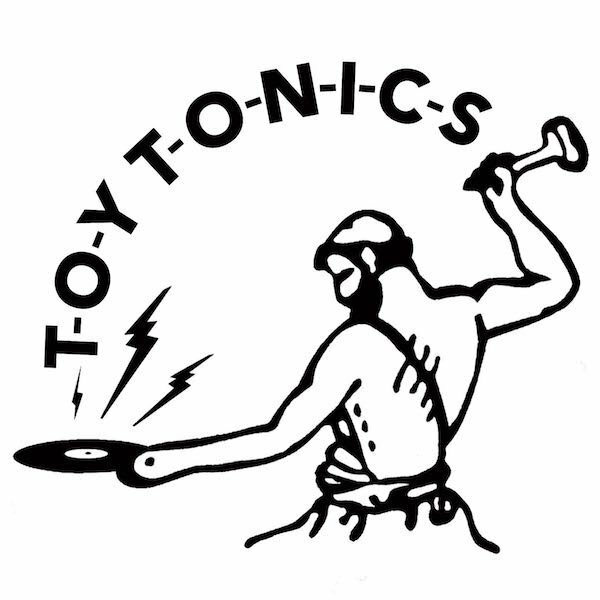 Toy Tonics records can be heard in DJ sets by American artists like Moodymann, Kerri Chandler, DJ Harvey, Axel Boman, Disclosure, the Oye Records crew, Lovefingers, and many other open-minded DJ’s. 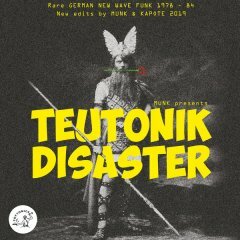 Most records on Toy Tonics combine real instruments with the sampling of rare vinyl and advanced electronic production. 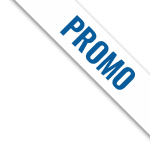 Most kids on the label are young producers with a big passion for vinyl digging and a big musical knowledge.